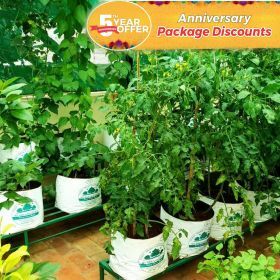 MPB Advanced Package with 12 FREE Gardner's Visit. 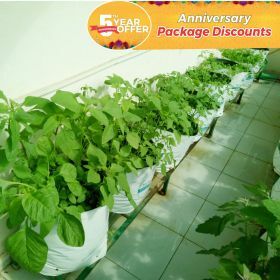 MPB Bountiful Package with 18 FREE Gardner's Visit. MPB Abundant Package with 25 FREE Gardner's Visit.